The court had directed the Ernakulam district administration to provide details of services which could be assigned to them. The Kerala High Court Tuesday directed a woman and her husband to undertake 100 hours of social service at the palliative care centre of Ernakulam general hospital in a contempt of court case. 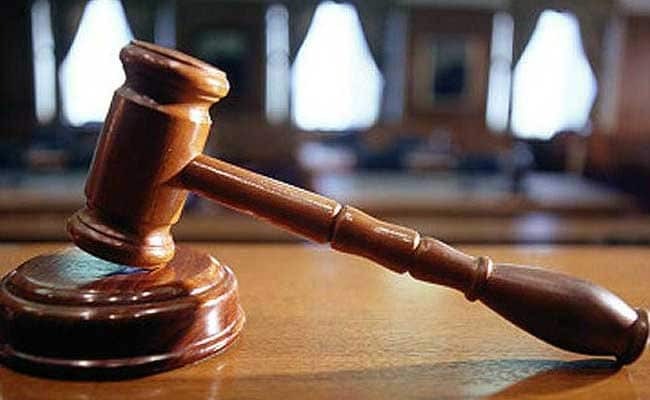 The court had found on Monday that the woman, Preetha Shaji, and her husband cannot be absolved from contempt charges for violating its directive that her house and property be handed over to the person who had won it in an auction held as per the verdict of the Debt Recovery Tribunal. Based on the report submitted by the district administration, a division bench of the High Court, comprising Chief Justice Hrishikesh Roy and Justice AK Jayasankaran Nambiar, directed the woman and her husband to reach the palliative care centre at the hospital at 9.45 am and carry out social services till 4 pm. Their punishment period will end when they complete 100 hours of social service. The court said contempt of court proceedings will be initiated against them, if they fail to undertake social service. Preetha Shaji's legal battle to save her husband''s house and land at Pathadipalam, near Edappally, from being auctioned had grabbed public attention.